From world renowned lighthouses to our award winning lobster, and everything in between - here are the key sites to see when you visit. Beauty, flavor, people, and places. There are more than just a few reasons why so many people return year after year. This is the best way to experience Maine. You can sit back and relax as we explore together. Welcome to vacationland. Let us create your customized itinerary or just say "Show us the best of the best!" We can’t wait to show you around! "A fabulous, personalized and relaxing 3 day exploration of coastal Maine. This company is the best - so glad we found them. They know all the out-of-the-way places and worked out a wonderful itinerary so we could see everything we wanted to and found lobster rolls at every stop! We had the best time and they really know their stuff. 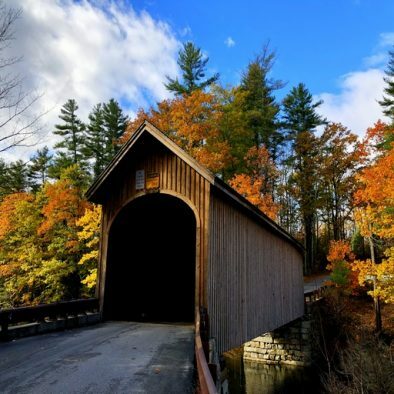 Let Maine Day Trip show you their Maine and have an EXPERIENCE!" 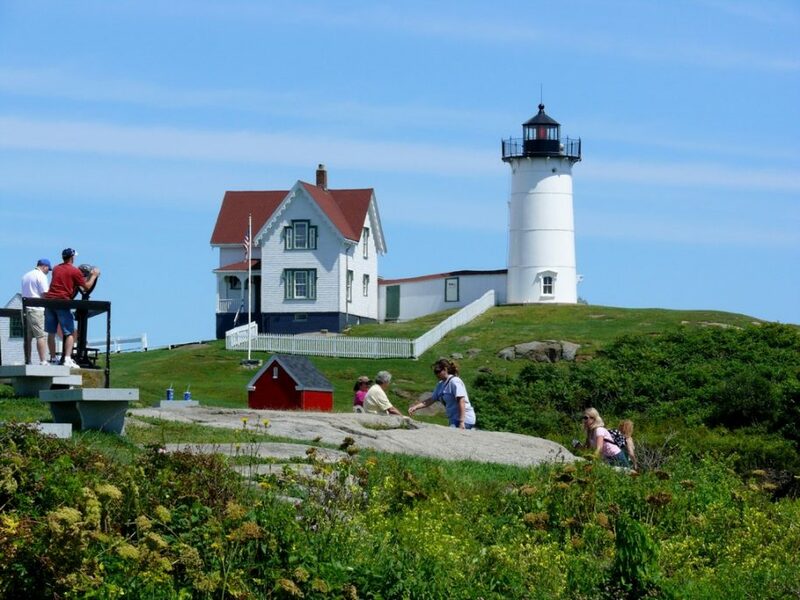 "Maine Day Trip Tours is one of the best tour companies in Portland. The friendliness and attention to detail is the first thing you notice that separates them from other tours. We had the pleasure of taking the 6 hour tour which included Portland and Kennebunkport. Our tour was a very interesting and educational lesson on Portland and all points in-between as we drove from city to country side. " 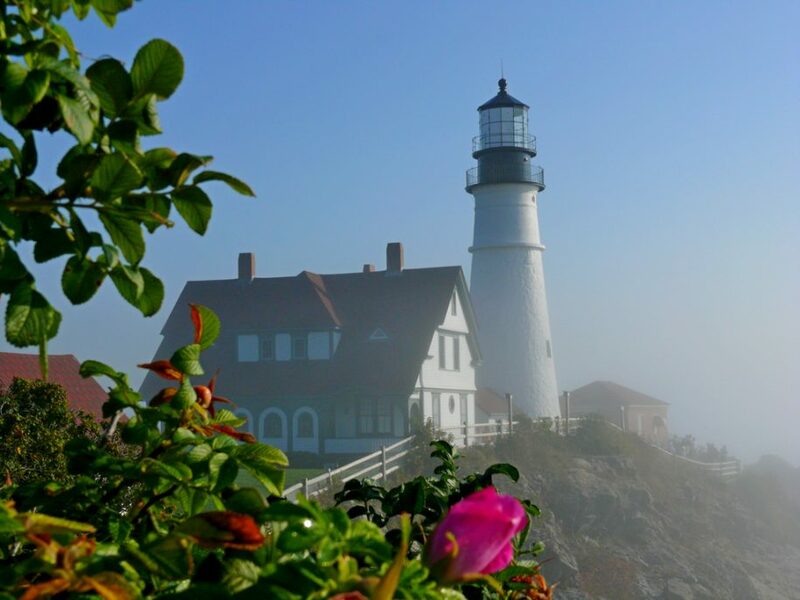 Join us for a 6 hour exploration of Portland, lighthouses and the south coast of Maine. One to four passengers in a comfortable minivan starting in the Portland area. $120 additional for each passenger over 4 up to 6 passengers total. 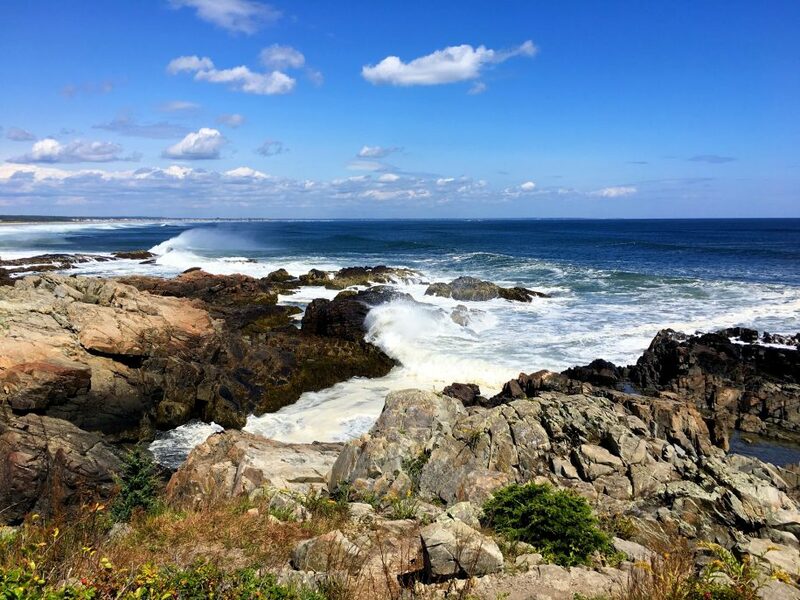 Enjoy a leisurely day exploring the south coast of Maine. Groups of 8 or more up to 50 passengers. Price includes appropriate sized vehicle charters with separate driver and tour guide. $960 total for groups of 6, 7 or 8 passengers. Leaving Portland, meander up the coast of Maine, stopping in Camden for lunch and sightseeing. Continue up to Mt Desert Island's Bar Harbor to spend the night. Explore Acadia National Park the next morning before returning to Portland. Maximum 4 passengers.